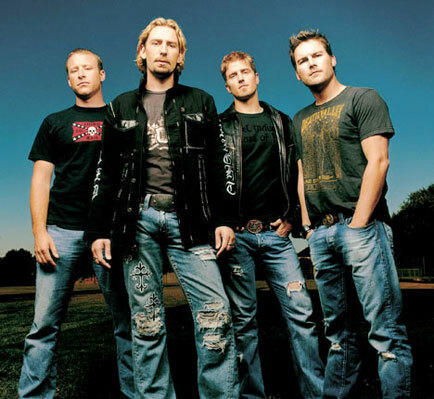 Nickelback must you ruin every work radio station that ever existed. Your planned, disheveled, grunge look has no effect on me and your song “This Afternoon” makes me sad because it’s bad. 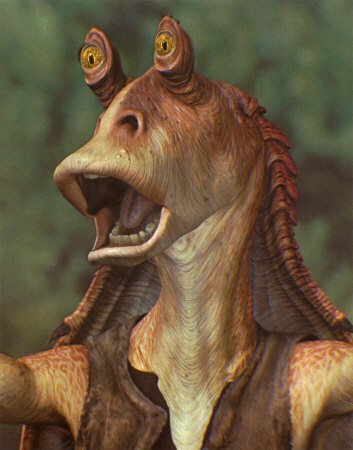 thinks Jar Jar Binks was a worhwhile addition to the cast. 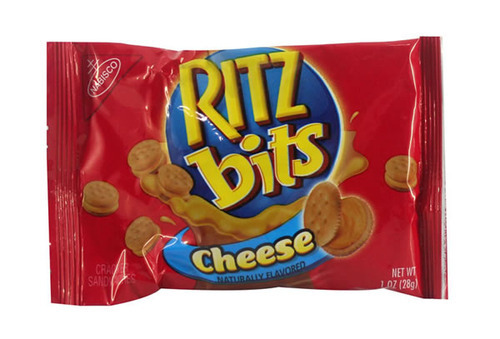 Ritz cheese crackers still taste bad.